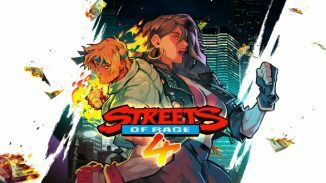 Dotemu, Lizardcube, and Guard Crush Games have just released the gameplay teaser trailer for the upcoming Streets of Rage 4. No release date or platforms have been announced for Streets of Rage 4 yet but we’ll keep you updated. Check that trailer out below as well as some more information on the game. The clip finds our dear friends Axel and Blaze reunited and dishing out beatdowns—with all-new moves—to a fledgling group of ill-advised criminals in full force. 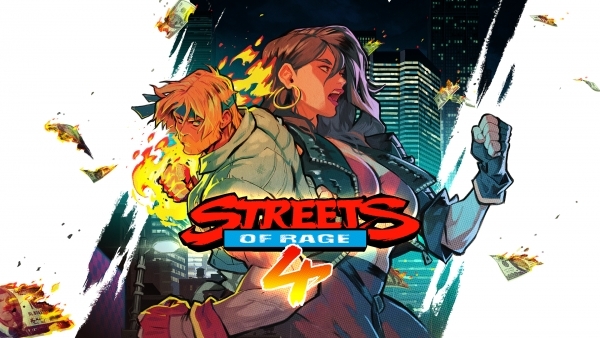 Streets of Rage 4’s vibrant visuals, courtesy of the team behind 2017’s stunning Wonder Boy: The Dragon’s Trap remake, bring the game’s troubled city to life with a fluid, exaggerated style. The game’s hand-drawn animation adds a burst of flair to every pummeling while still encompassing the gritty aesthetic perfected within the original trilogy.